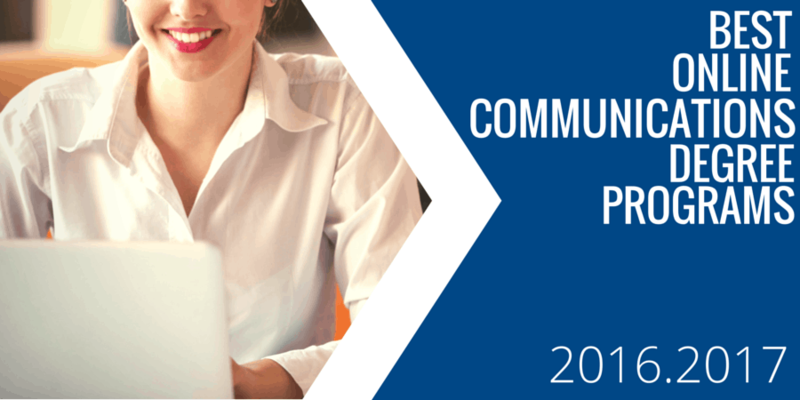 The online communication degree has long been a popular program delivered via distance learning. According to U.S. News and World Report, Communication is among the 10 most popular majors in the United States. Communications degrees are generally associated with journalism, reporting, broadcasting and other media outlets. Careers for communications majors span a wide variety of industries including marketing, advertising, and public relations. Communications graduates also face a lower unemployment rate than most other majors. NCES – primary federal entity for collecting and analyzing data related to education. 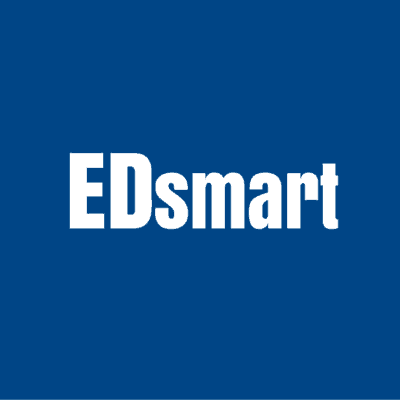 Provides consistent, reliable, complete, and accurate indicators of education status and trends. IPEDS – primary federal source for data on colleges, universities, and technical and vocational post-secondary schools in the U.S. The University of Louisville tops the 2017-2018 Best Online Communications Degree Programs with their outstanding program. The major requirements for these degrees can be completed in as little as two years. The programs are based on research and coursework and emphasize multiple facets of contexts and perspectives within the field of communication. This school also has a strong on-campus communications Masters degree program. The University of Louisville is regionally accredited by the Southern Association of Colleges and Schools. 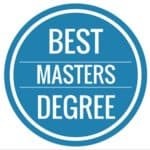 The University of Florida offers the best online communications masters degree program in the nation. This school holds multiple rankings in the U.S. News & World Report’s “Best” rankings including the #11 spot for Best Online Bachelor’s Programs. UFLs B.S. in Telecommunication Media & Society is one of the schools most prominent communications degrees, wherein students study both traditional and digital media and their effect on society. The University of Florida’s communications programs are recognized by the Accrediting Council on Education in Journalism and Mass Communications. 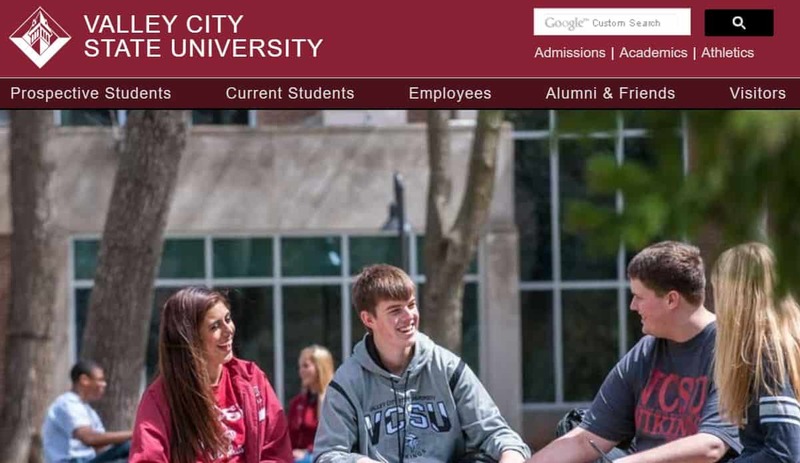 Valley City State University offers both a B.A. and a B.S. in Professional Communication-Corporate entirely online. The curriculum focuses on marketing training and development and is designed to serve as a platform to further education in theology, law, counseling, and college administration. 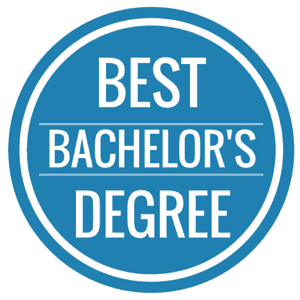 Most recently, VCSU was rated #143 Best Online Bachelor’s Program in the nation and #43 best Regional College in the Midwest by US News & World Report. Valley City State was one of the first online colleges offering a free laptop computer to full-time students . VCSU continues to use innovative technology with its major and master’s degrees online. Arizona State University is an established and respected institution of higher education. Currently ranked #1 for Best Online Bachelor’s Programs, U.S. News & World Report consistently ranks Arizona State University in its top tier of U.S. universities. Forbes consistently ranks ASU among America’s best colleges. 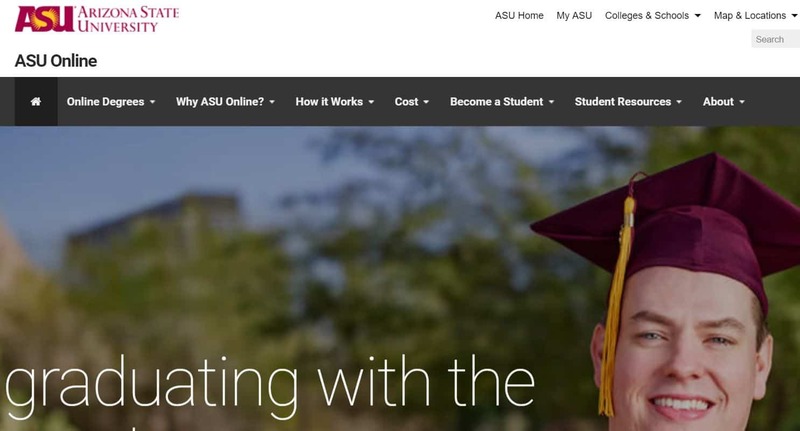 ASU’s online and traditional programs are designed and taught by current, on-campus faculty.Students gain valuable skills a variety of communication mediums including multimedia, communication, writing, editing, and information technology. These skills prepare them for careers as technical writers, editors, publication managers, information designers, instructional and training developers, and other career fields.